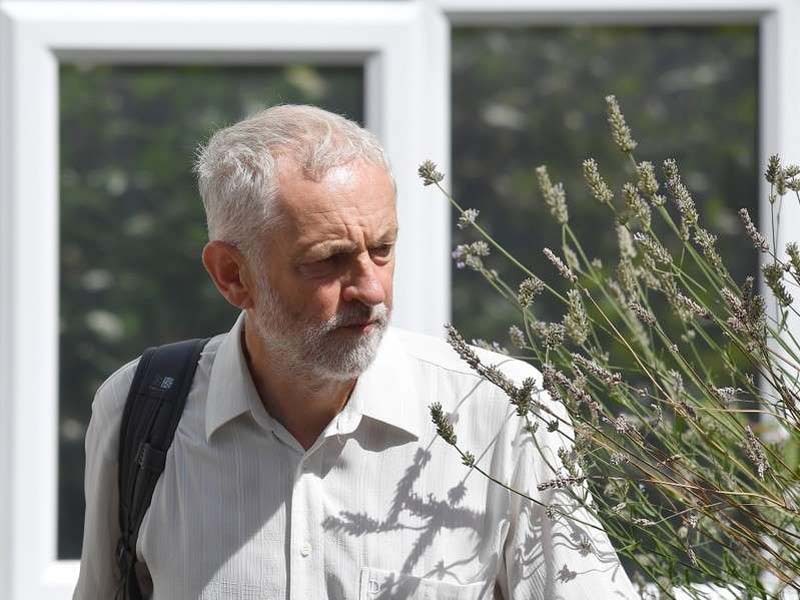 British opposition Labour leader Jeremy Corbyn said on Saturday his party would challenge Prime Minister Theresa May on any Brexit deal she can strike with Brussels, and called for a national election if the deal fell short. Britain said on Saturday it would not "capitulate" to European Union demands in Brexit talks and again urged the bloc to engage with its proposals after May had said that Brexit talks with the EU had hit an impasse. "We will challenge this government on whatever deal it brings back on our six tests, on jobs, on living standards, on environmental protections," Corbyn told a rally in Liverpool, northern England, on the eve of Labour's annual conference. "And if this government can't deliver, then I simply say to Theresa May the best way to settle this is by having a general election."